I've already posted once today, but there's still so much to say. As such, WELCOME to my second blog post of the day!! First, I saw a doctor (nurse practitioner) today who also told me I just have vertigo. She said there was a possibility there is some fluid on my eardrum and I can take some allergy medicine to dry it up. Otherwise, I should keep taking the motion sickness meds the Urgent Care place recommended. sigh. I guess I've been so immersed in Harry Potter lately I was hoping for some magic. Alas, no. Breakfasts: Cereal; muffins; waffles; omelets; biscuits and sausage; and eggs, bacon, & toast. I think that's all. I'll let you get back to your regular schedule while I attempt to find mine! Good luck with the vertico. I know that it is challenging. I had ppv (Paroxysmal positional vertigo) and that took some time to clear it up. If it does not change for you soon, I would suggest going to a specialist. The emergency room and my Dr had thought it was the flu but when it did not get cured, one of the nurse practitioners had gone through this before and sent me to a specialist. 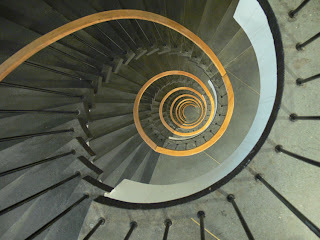 I would get dizzy by looking up or down or even turning my head. Sorry this is so long but hope this helps. Thanks John, That's really good to know. Mine is a lot in my head too. . .getting up too fast, bending over and straightening back up, etc. Don't worry about the length. It's very helpful! Grilled Chicken with Lemon Basil Pasta -- yummy! Bibi- YES! It's is SO GOOD!! Oh, man... vertigo is no fun at all! Did they give you antivert? That stuff is incredible. You can also use decongestants and make some lavender tea, draping a towel over your head with the tea in a bowl underneath to breathe in the steam. That helps unclog the ears. My father swears by a drop of olive oil in each ear, but I've never tested it myself. I hope you feel better soon! I certainly don't mind the double post. 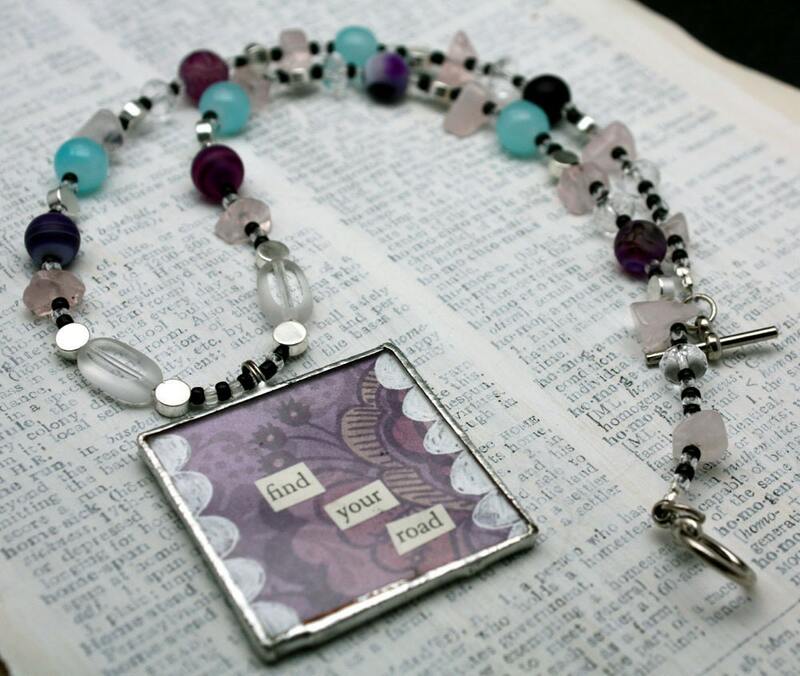 :D That necklace is beautiful, and I think the haiku in your shop is a brilliant idea! I did get some antivert (basically some seasickness meds, but it makes me SLEEPY) I might try the hot water thing. . .sounds wonderful! But, the oil in the ears. . .ehhhhh. I'm enjoying the haiku process so far. It's expanding my mind some.